The Arson/Counter-Terrorism Section (known as “ACTS”) was originally established in 1918 and was known as the “Arson Squad." All Investigators are Peace Officers under 830.37 of the California Penal Code. 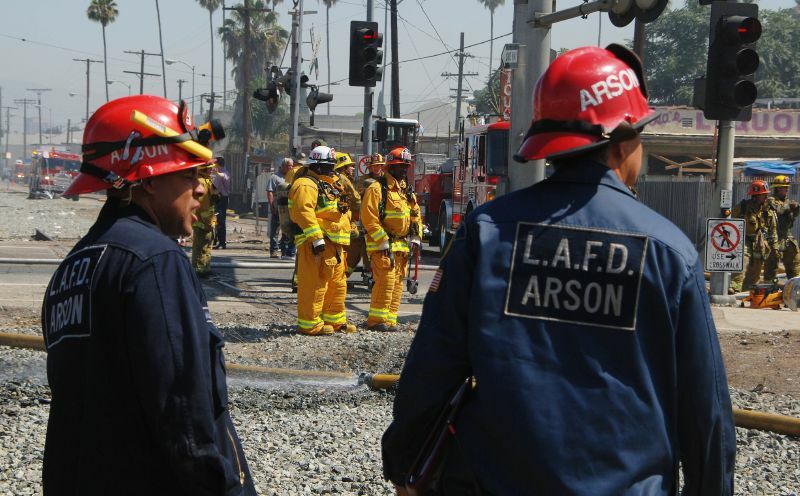 Arson Investigators are not POST certified but attend POST certified classes and train with the LAPD.